An exciting day for the World Book Day team today, as the main event has finally arrived. 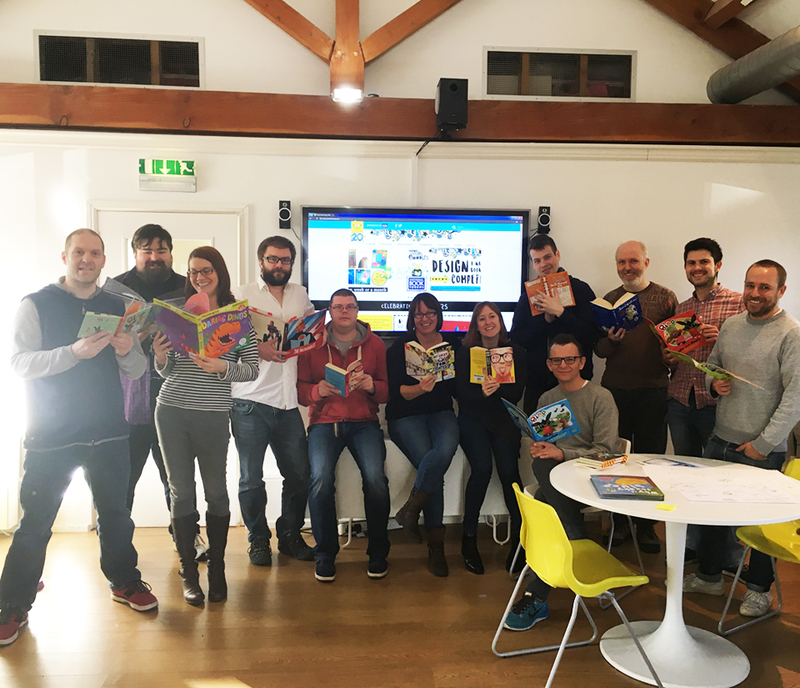 We have been busy since September strategically planning, designing, producing website content, and developing the site ready for World Book Day today. Today is all about getting the site’s Google Analytics onto the big TV screen in the studio to spend the day monitoring traffic and activity – oh and of course eating some celebratory doughnuts. For more news on World Book Day click here. If you have a great digital idea you would like to develop, we would love to hear from you.